Rules regarding home sales are always changing, and it is our job to stay on top of those market dynamics and pass along our expertise to you. As a client, we are your advocate, market expert and negotiator. Shouldn't you get the best advice possible? Homeowners rely on REALTORS® to help them find the most qualified buyer and to navigate the home selling process. One of our most important roles is as the unbiased voice of reason. The REALTOR® is the objective set of eyes in the transaction. 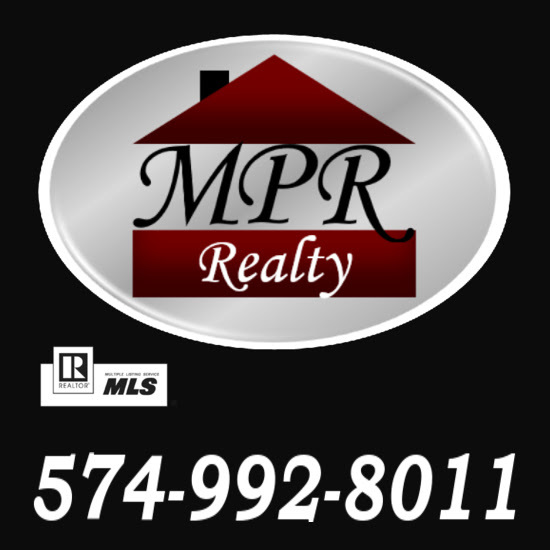 The REALTOR® is the only constant in the real estate transaction. Can you afford not to have that experience on your side? Contact us today for honest and professional representation.